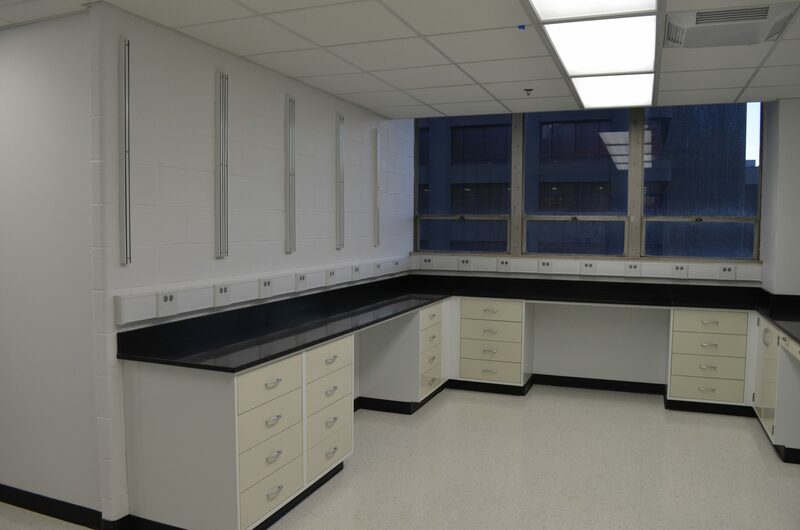 The Medical-Dental Research Building (MDR) is a 116,672 SF building that was built in 1962 in Louisville, KY. 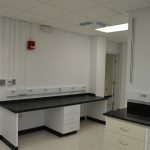 The building serves as a home-base for reseach of Anatomical Science and Neurobiology, Cardiology, Pediatrics, Psychiatry, Neurology, and several other facets of the medical industry. 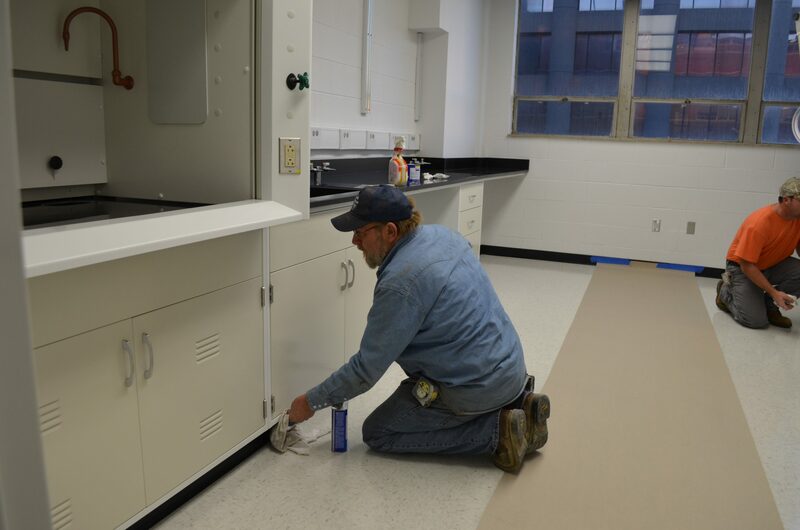 Working for the University of Louisville, Calhoun Construction recently completed a major renovation within this facitily for the Department of Anatomical Sciences and Neurobiology. 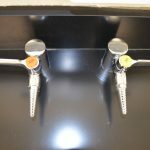 Their research focuses on the form and function of developing sensory systems. 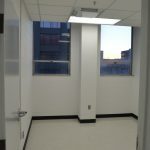 The renovation project that Calhoun completed was Phase 7 of a multi-phased renovation to the seven-story MDR building. 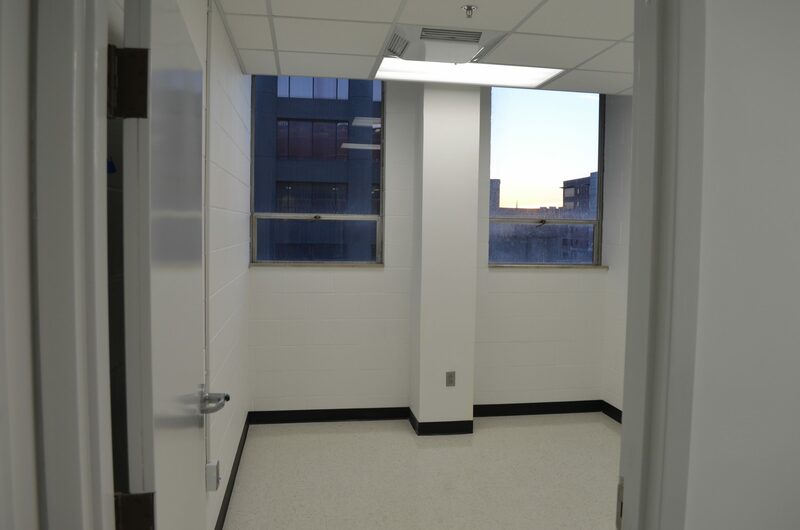 Phase 7 consisted of a 2,445 SF renovation of the 4th Floor, where all the work had to be performed with the building remaining operational. 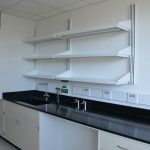 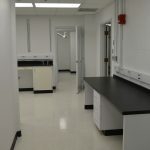 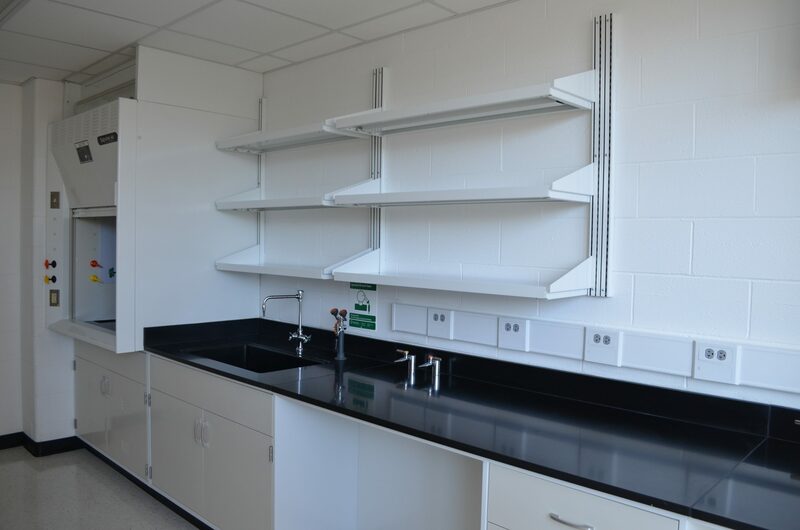 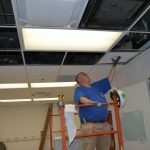 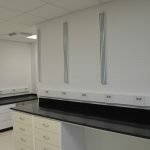 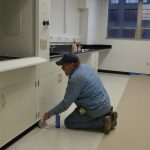 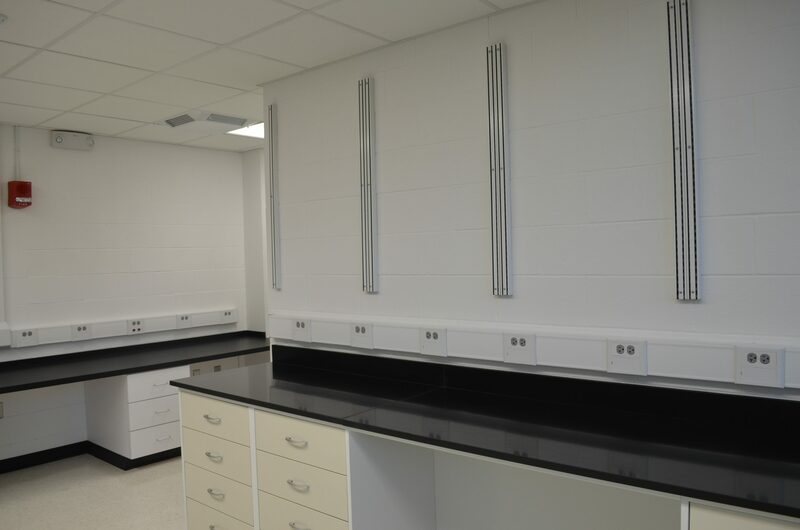 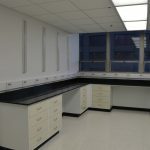 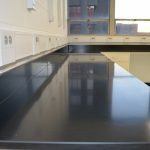 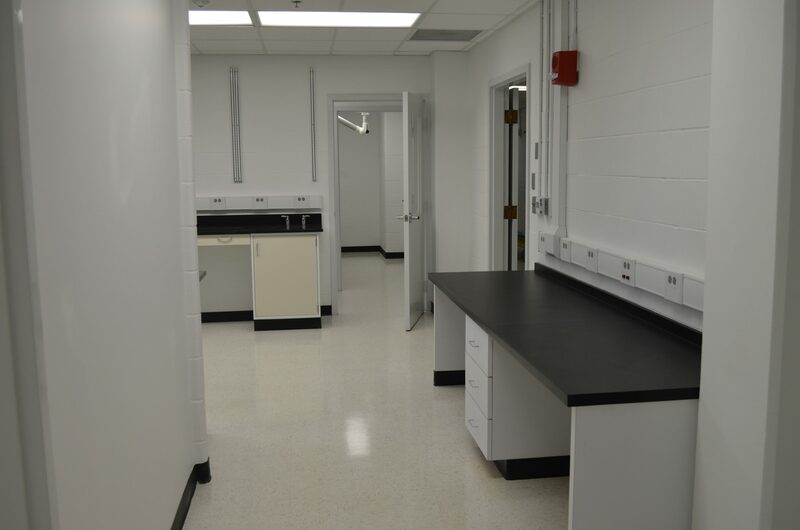 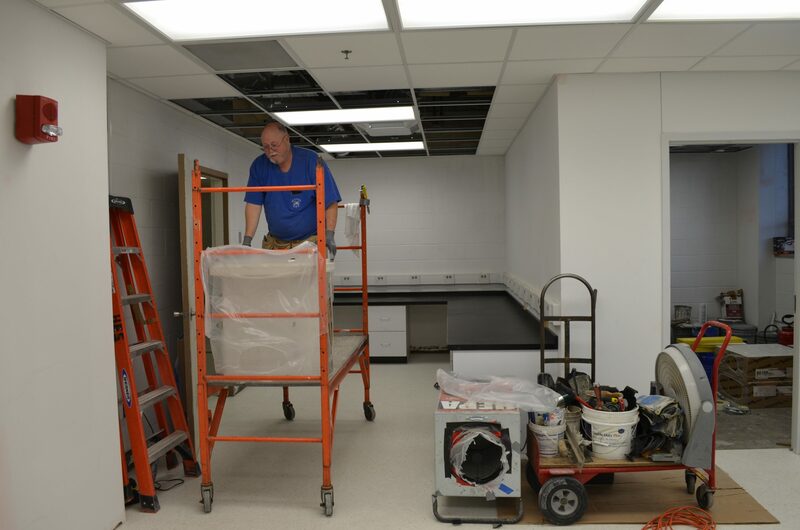 The renovations included complete demolition of the existing lab areas and new rooms being constructed for new offices, student work areas, open labs, wet lab, surgery areas, RIG rooms, and a behavioral area. 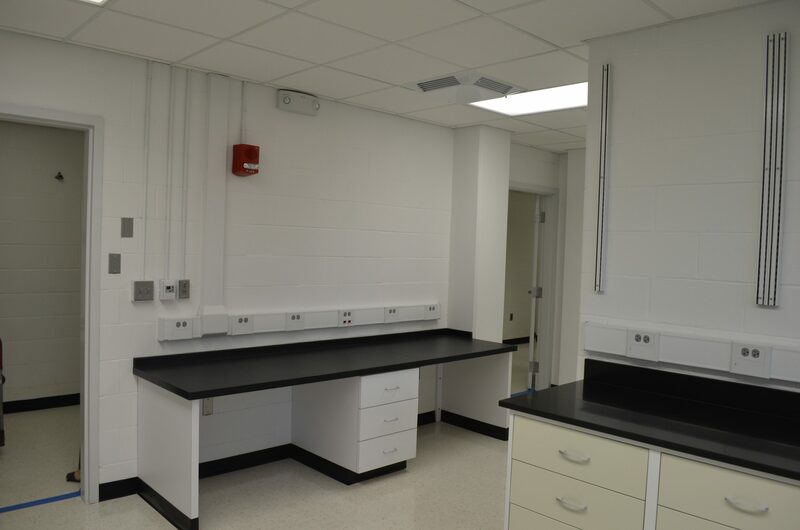 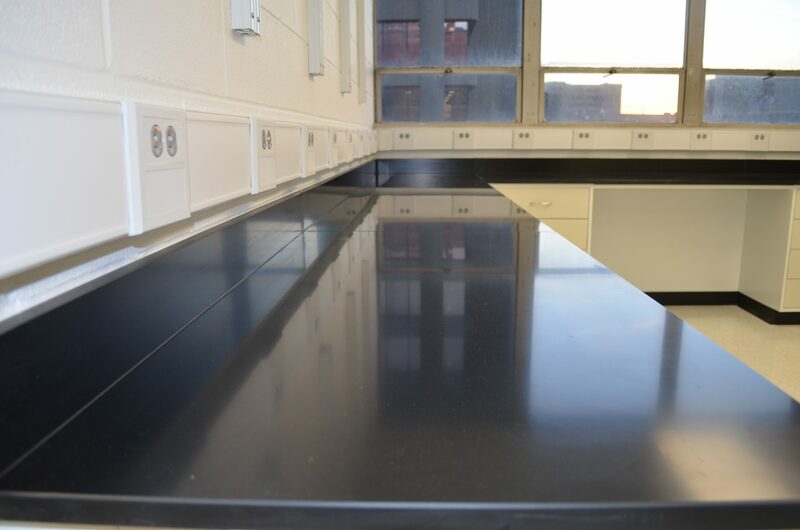 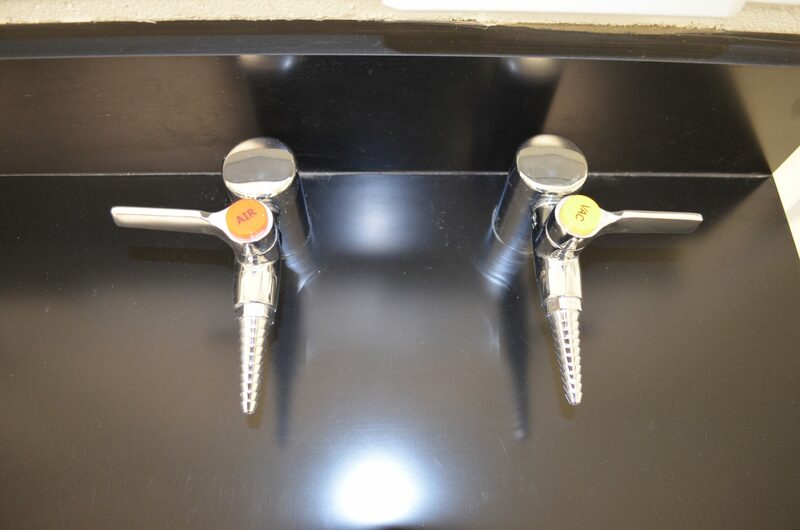 Calhoun installed all new finishes, laboratory casework, fume hoods, exhaust snorkels, and reworked and installed new mechanical and electrical systems. 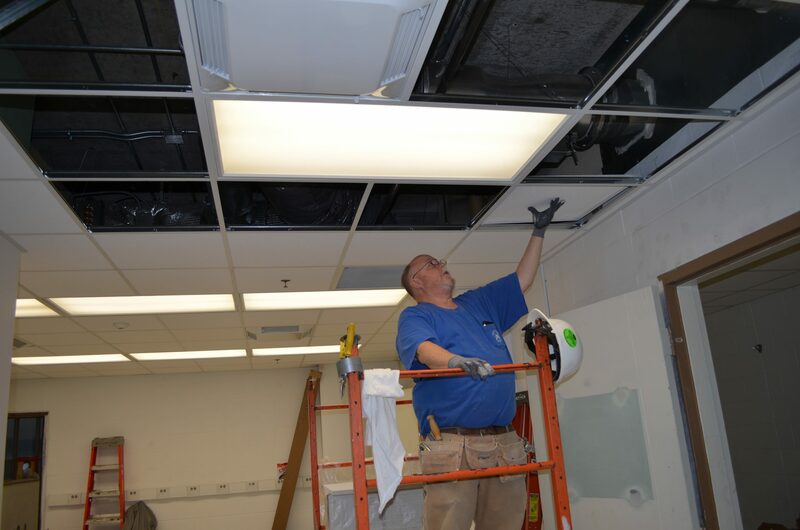 The contracted project schedule was for 15 weeks. 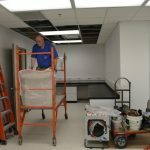 Due to extensive planning and critical coordination, Calhoun was able to cut the schedule down to 13 weeks and enable the Owners to move into the space 2 weeks early.